K-Mark was founded in 2000 by partners Neville Nichols – previously a facilities manager for Old Mutual’s head office – and Mark Vercueil. Their mission was to create a customer-centric company that would excel because of the high quality of its products and services. K-Mark began operating from Neville’s home. It wasn’t long before we needed more staff and space, and K-Mark bought its own premises in Milnerton. 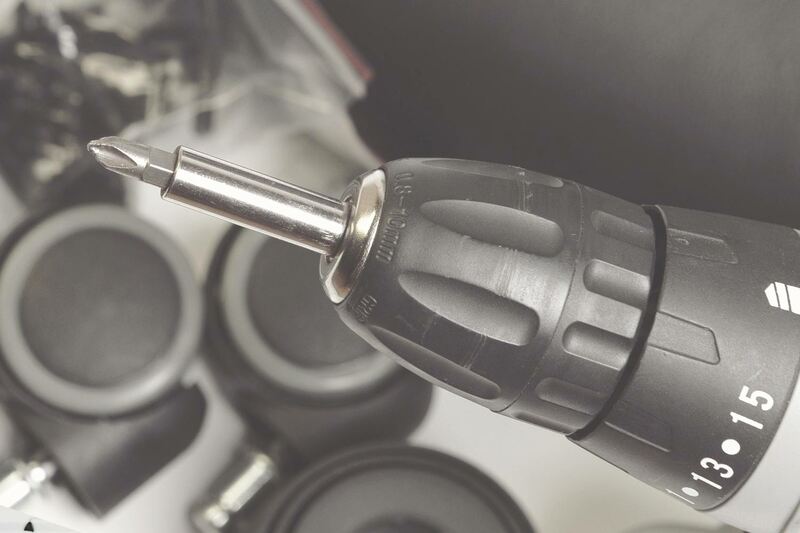 Today our Milnerton facilities house K-Mark’s customer care centre, chair manufacturing plant and refurbishing workshop, warehouse and administrative offices. We also have offices in Johannesburg, and have purchased three additional buildings to support the company’s rapid growth. We believe in providing exceptional service and outstanding products. We also have a deep commitment to our own staff and to minimising the impact of our business on the environment. K-Mark has always recognised the importance of choosing the right staff, and of giving our people opportunities through appropriate training and development. As the company grew, selected staff joined the company as members – and by August 2003, the company was 51% owned by black staff members. For several years, K-Mark has succeeded in attaining Level 1 and 2 BEE certificates. We also hold a S.M.M.E rating certificate with Empowerdex, which is one of the largest economic empowerment rating agencies in South Africa. K-Mark has a Green Policy and is constantly working to achieve its environmental goals. Currently all the company’s incoming packaging materials are recycled, and we favour outgoing materials made from recycled material. Our objective is to reduce waste by an additional 5% each year. We manufacture high-quality office chairs to exacting standards, customising features to suit corporate branding and clients’ preferences. We handle all aspects of office relocations, from expert project management to packing, moving and professional reassembly of furniture and equipment at your new premises. 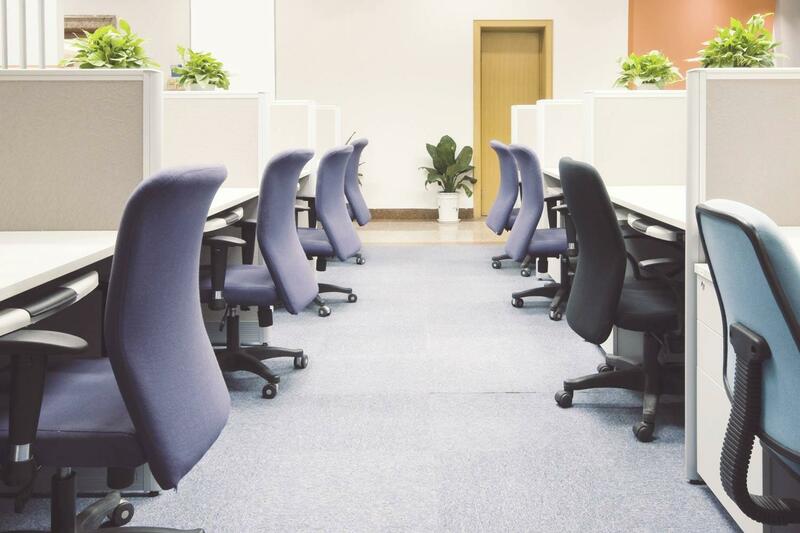 We can handle all your office furniture needs, supplying, installing, repairing and relocating office furniture and partitions as required. 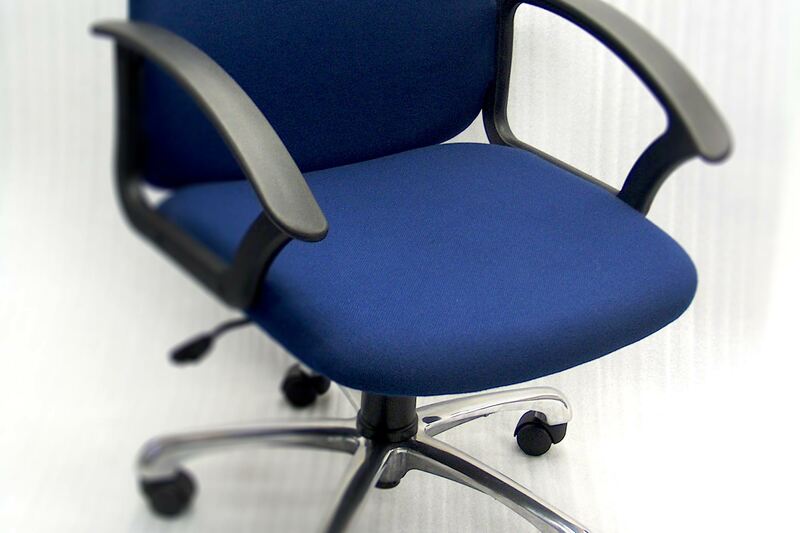 We offer professional repair services that can extend the life of your office chairs.